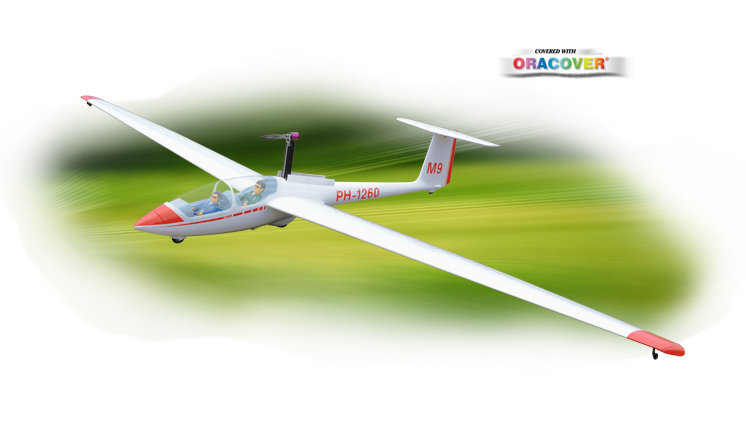 Phoenix Model introduces the Ka-8b ,a scale 3.5m sailplane designed with the sport enthusiast in mind. Built by expert craftsmen, this top-quality balsa/ply glider is covered in ORACOVER for a durable and attractive finish. The Ka-8b Glider is equally at home on the slope or aerotowed using its releasable tow hook or electric motor . 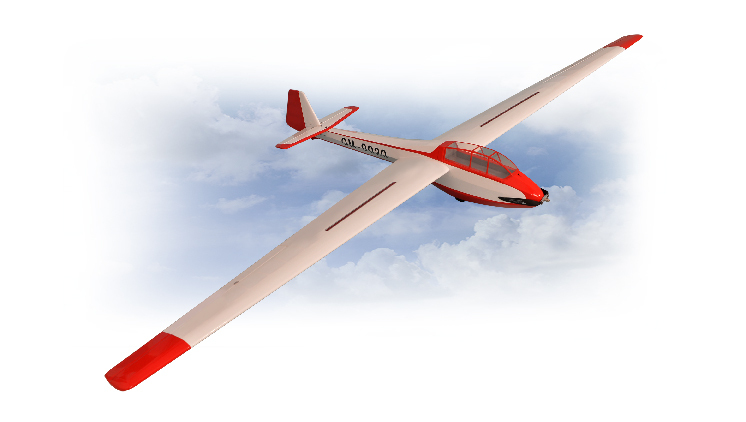 The ASK-21 plane is an elegant, fully-functional many channel aircraft that, at altitude, is capable of loops and rolls, as well as thermal or slope soaring that's popular around the world. 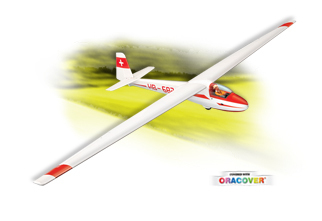 Lightweight and sleek, its is to offer the silky-smooth experience of flying a Giant-Scale sailplane. The ASK-21 is one of the most famous of Phoenix Model. 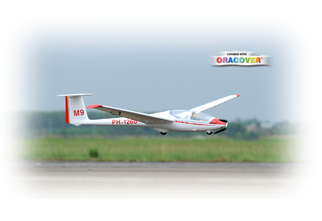 Phoenix Model's ASK-21 is a beautiful Scale Glider. This 1/5-scale replica of this internationally recognized sailplane comes with plenty of scale details. With its graceful 3,2 meter wingspan, optional speed brakes and fixed landing gear, this ASK-21 is sure to be an exciting airplane. 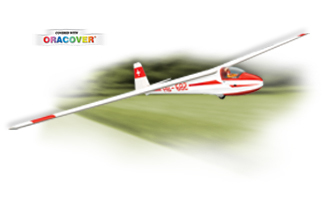 Flown with electric power or as a pure sailplane from high start to aerotow, it is the perfect glider.